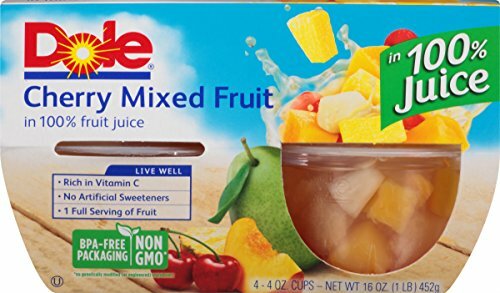 Dole is the only national brand that packs their entire line of regular FRUIT BOWLS(R) in 100% fruit juice. Founded in Hawaii in 1851, Dole is the world’s largest producer and marketer of high-quality fresh fruit and fresh vegetables. 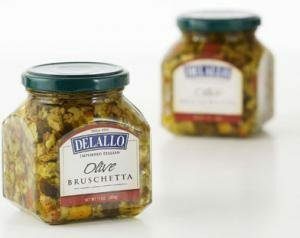 Dole markets a growing line of packaged and frozen foods, and is a produce industry leader in nutrition education and research. 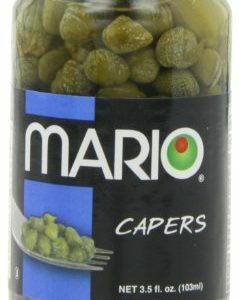 The Dole brand means the finest, high-quality products. 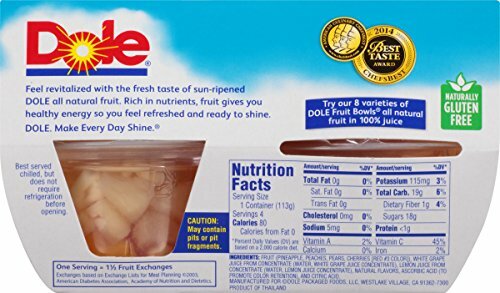 Dole will continue to meet customers’ expectations by consistently providing products that meet the highest standard – the Dole standard. For Dole, anything less is unacceptable.